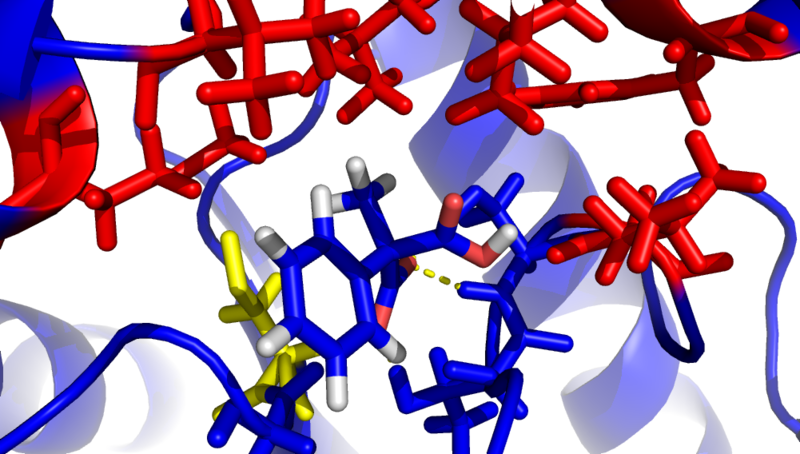 Major interest is the engineering and application of enzymes for synthetic purposes. Focus lies on lyases and oxidoreductases. Combination of the biocatalysts to enzyme cascade reactions gives rise to the production of optically pure building blocks and bio-based products. Using autotrophic microorganisms, inexpensive inorganic energy sources can be used to fuel cofactor regeneration. Besides the molecular characterization, development of methods and strategies for engineering of enzymes by designed evolution is pursued. Highly integrated approaches, combining rational and evolutionary routes are followed. This work includes strong interaction with structural biology and organic chemistry as well as analytical chemistry. Highlights of this research are the development of decarboxylase variants with improved activity and selectivity, the combination of lyases with metal-catalyzed reactions in organic solvents and the coupling of oxidoreductases to photosynthesis.